Mercedes Benz is without question one of the leading auto manufacturer's in the world. From a technology standpoint, you simply have to put them in a league of their own. No other car company can compare with MB's ability to create a car that does everything so well. Mercedes Benz are designed with a no compromise philosophy. They must be safe and luxurious, but they must also be efficient and sporty. They must be able to corner at high speed, and float over bumpy city streets. They accomplished these task and much more by using the best technologies and designs. However, when any of these components fail or degrade, many other components can be compromised. The complexities of these brilliant designs call for regular service, and inspections. RAI Motorsport Mercedes mechanics are very well versed in these matters. Mercedes Benz model lines are very unique but they all share the same philosophy of perfection. From the C class to the S class, Mercedes leads the way. Nothing makes our Mercedes Benz mechanics more excited then seeing a AMG show up! We know the individual models very well, and have the resources to support them. For you, our client, our knowledge and expertise can save you thousands of dollars over the lifetime of your vehicle. Our service plans are designed with prevention as its highest priority, to avoid much more expensive repairs. Our Mercedes Benz service guidelines are taken text book from the factory. 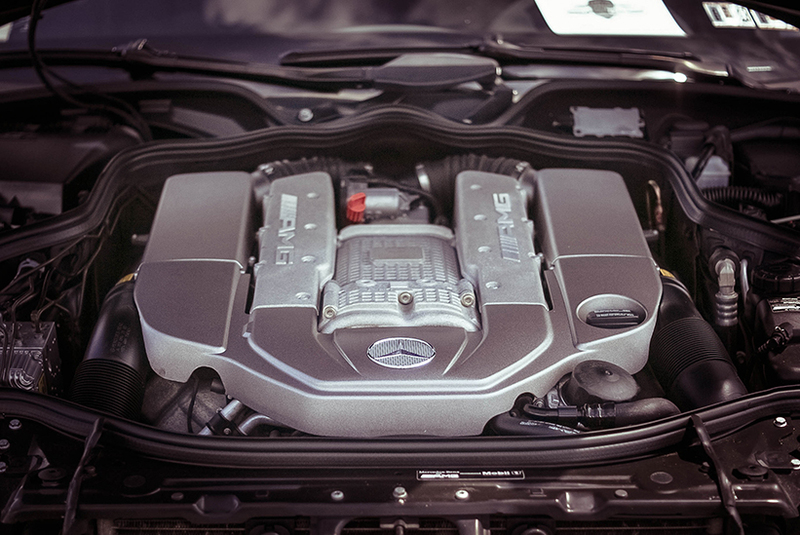 We follow every Mercedes Benz repair procedure to the finest detail. We further enhanced them on many models to further benefit our customers. Our clients concerns are always our own. We will work to find ways to fit your service needs. Here at RAI Motorsport, we are Mercedes Benz enthusiast who take great pleasure working with other Mercedes enthusiast. Our Mercedes Benz services are of the highest quality, backed by a no compromise warranty. We are capable of almost all Mercedes Benz procedures, and I am proud to say there are quite a few we can do that the dealer can not! Our Mercedes Benz performance upgrades are also something that is very well received in the MB community. We have modified many different models with various components engineered and built in house. 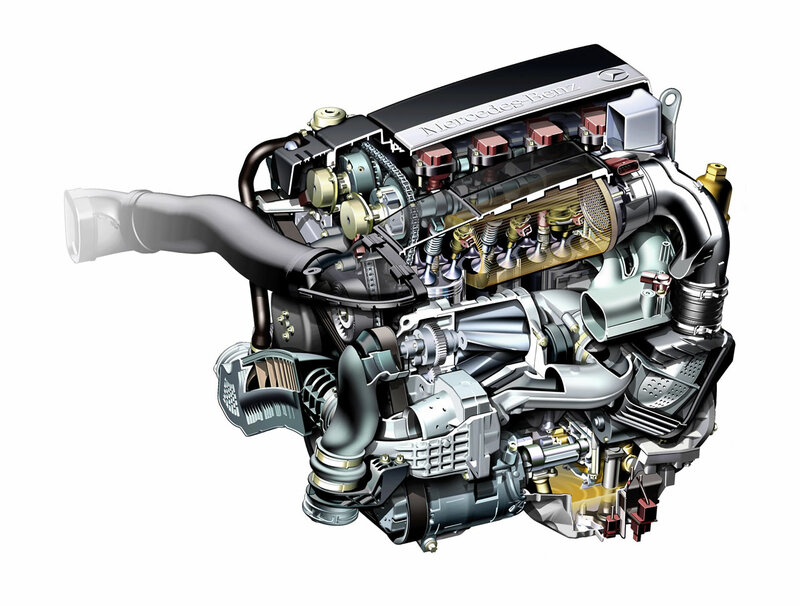 With a Mustang Chassis Dynometer, you can be sure that any part RAI Motorsport engineers for you will be the best. Here is a short list of some of the services we offer for Mercedes Benz, at a fraction of the dealer cost. Please contact us today for a fast quote on any service or repair. Or you can use our scheduler to set up and appointment. Our project managers anxiously await your call and an opportunity to show you why RAI Motorsport is quickly becoming a leading Mercedes Benz service and repair solution.